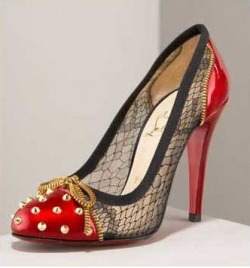 Christian Louboutin, Candy Lace Shoes to be exact. I wasn't too sure of these shoes at first, but now i think they are amazing..
they could look pretty damn good. I am verry excited about this, not only do you get wine tastings, & see amazing fashion before anyone else - you get a free indulgent goodie bag AND cupcakes! Pretty much everything i love at one event! I'm not too sure where else if they have it anywhere other than Brisbane or Gold Coast (Australia) but i'm sure other places have their own amazing event like this. Go to http://www.eventsandthecity.aquawebsites.com/page/brisbane/default.asp if you want to go, tickets are pretty limited though so get them quick! I am counting down the days haha. I am seriously in love with this! i have never been a massive fan of sass & bide, however i drove past their valley store the other day, and decided to check out the online shop.. BIG MISTAKE. This dress/top is amazing, on shorter people it would be an amazing dress however, on myself it would serve as a really nice summery top. Its a must on the wishlist! Leave a comment on what you think below. A massive hate of mine currently.. Designers love them, but seriously who else?? 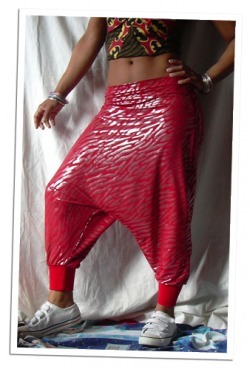 To me these are just in really bad taste, but then again thats just me.